Most of the islands of Micronesia came under European control in the 17th century. Guam, the Northern Marianas, and the Caroline Islands were governed as a part of the Spanish East Indies from the early 1600s to 1898, when they were lost to the United States in the Spanish-American War. However, as of today, most of the nations of Micronesia are independent nations, with the exception of Guam, the Northern Marianas, and Wake Island, which form a commonwealth of the United States. All are members of the United Nations and work together to develop flourishing economies. Micronesia is a region of Oceania and consists of several hundred island archipelagos in the South Pacific. It is located southeast of the Philippines and west of Polynesia. Politically, Micronesia is divided into eight nations and territories. It consists of Guam, Kiribati, the Marshall Islands, the Federated States of Micronesia, Nauru, the Northern Mariana Islands, Palau, and Wake Island. 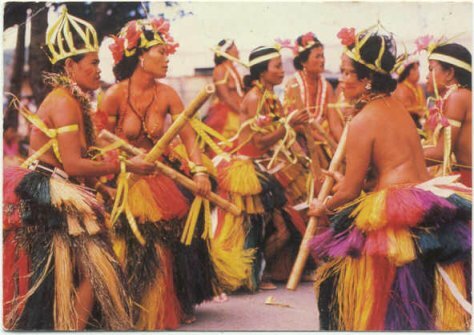 Each nation has its own culture and distinct language, and no two Micronesian islands are alike. 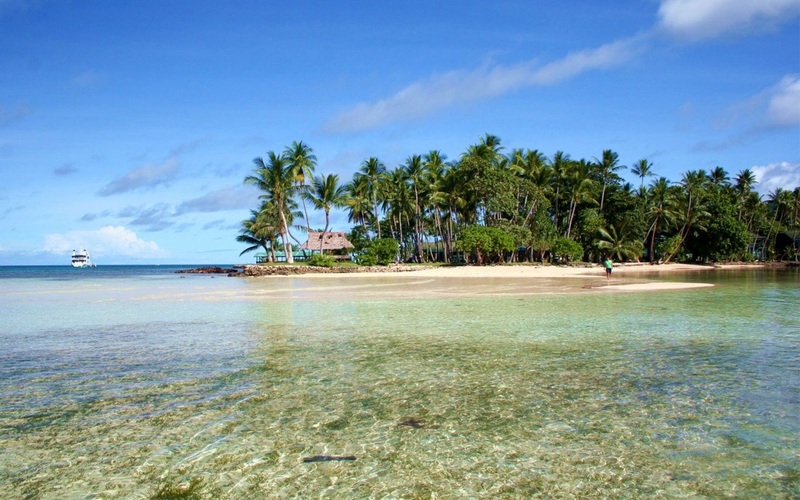 To maximize a trip to Micronesia, one should try to visit most or all of the eight island nations. Plan to spend at least three to four weeks traveling the various islands in order to get the best experience possible. 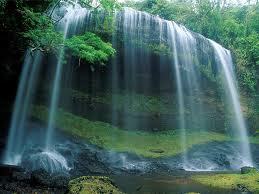 There are many famous attractions to visit, as the area of Micronesia is very large. All nations have unique cultural attractions to visit and vary from island to island. Also, Micronesia is said to have some of the most beautiful beaches in the world with clear blue waters and great coral reefs. 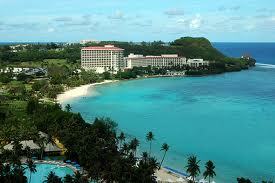 Those interested in scuba diving or for snorkeling will want to visit the numerous coral reefs. Also, there are several battlefields from World War II that can be visited, and they offer informational tours daily. 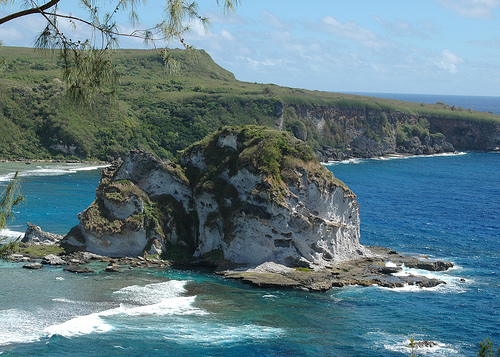 These battlefields can be found on Guam, Wake Island, and the Marshall Islands. Because Micronesia is not heavily populated, there is not much in the way of nightlife. However, many of the larger cities tend to have nightly shows that highlight the unique cultural history of the different island nations. Also, there are many bars with local performers who perform both in English and in their local languages. By traveling to the many different island nations and visiting local bars, you can learn a great deal about the culture and history of the different nations. Although each nation has a unique language, many speak English so it is easy to communicate with the locals. Local cuisine varies heavily among the various island nations; however, there is an underlying theme of seafood. Be prepared for hot and spicy meals, and be sure to ask for mild seasonings if you are not a fan of spicy foods. Local cuisine is comparative to Thai cuisine and is usually extremely hot. Seafood is a prominent part of the Micronesian cuisine because most of the Micronesian island nations' economies are based on seafood. Micronesian seafood is extremely fresh and heavily spiced. Some seafood is not cooked fully, so you may want to ask for your food to be cooked well done.